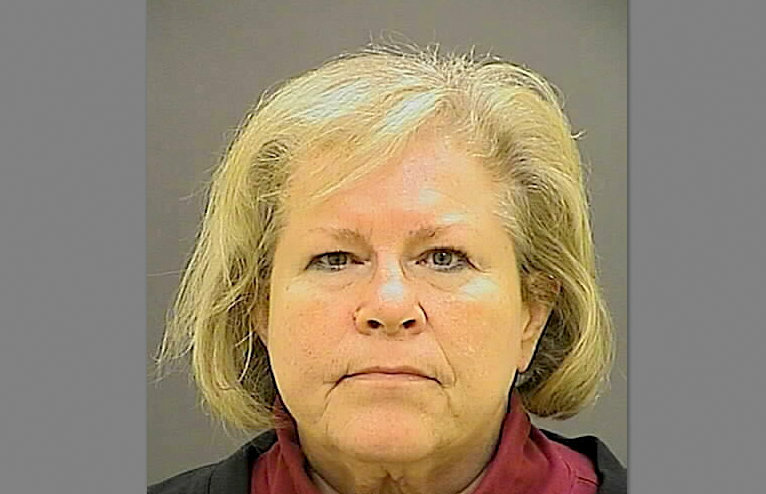 Given the chance to plead with the Maryland Parole Commission for an early release, Cook apparently did not even attempt to appear as if she were sorry. 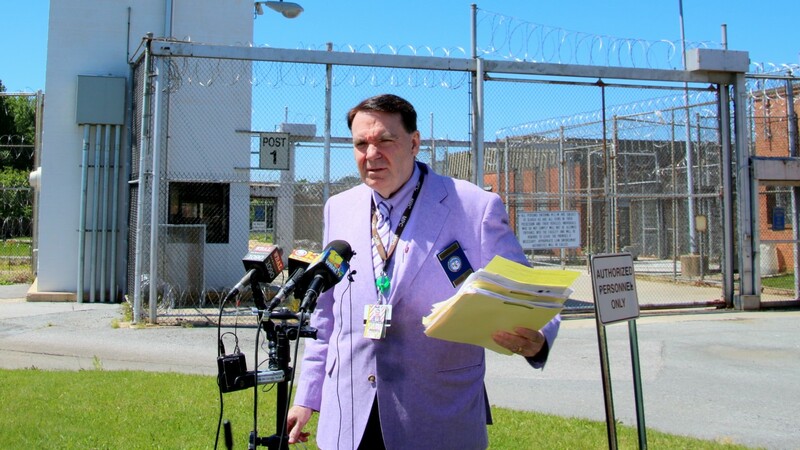 “She did not accept responsibility, she lacked remorse, she called it ‘a brutal irony,’” according to state parole commission chairman David Blumberg, who spoke afterwards with reporters outside the Maryland Correctional Institution for Women at Jessup. Cook had been just a few feet away from Rachel Rock Palermo, the wife of Cook’s victim, Thomas Palermo, inside the small hearing room at the prison where the one-time church official has been held for 18 months. “She avoided answering some of the commissioners’ questions and, overall, they felt that she was definitely not worthy of discretionary early release,” he said. With time off for good behavior and involvement in prison programs (educational, vocational, treatment, etc. ), she could be released as early as 2019. A more likely release date, he said, would be March 23, 2020. Blumberg said today’s decision was not subject to appeal. “Will there be any other parole hearing like this?” he was asked. “No,” he answered. Cook was sentenced on October 27, 2015, to seven years in prison for the 2014 crash, which claimed the life of a married father of two who had been out riding his bike two days after Christmas. Cook, drunk and texting at the time of the crash, fled the scene in her car, but passed by it a second time on the way back to her apartment. Passersby who stopped to help the dying cyclist saw Cook’s station wagon, with its smashed front windshield, cruise past the gruesome scene. Cook pleaded guilty to vehicular manslaughter, leaving the scene of a fatal accident, driving while under the influence and texting while driving. The high-profile case touched off furious debate on a number of issues – among them the lack of transparency in Episcopal church decision-making, the vulnerability of bicyclists on Maryland roads and the presence of class and race disparities in the city’s criminal justice system. For Palermo’s family, their wrenching testimony at her sentencing made clear that they considered Cook’s behavior that day was unforgiveable. The disclosure last month that Cook was eligible for parole came as a shock to many. But a spokesman for the Maryland Department of Public Safety and Correctional Services explained that because her crime (vehicular manslaughter) is considered non-violent, Cook was eligible for parole after serving 25% of it. “She also talked about the treatment she is seeking,” he said. 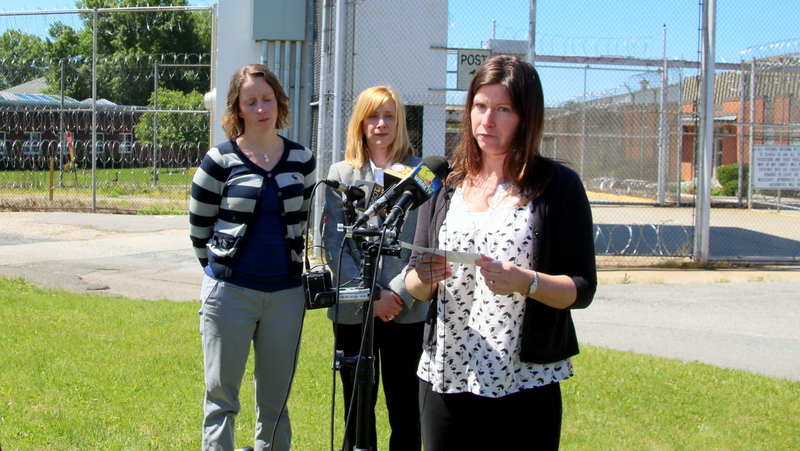 Before driving off with the family members who accompanied her, Rachel Palermo made a very brief statement to the reporters outside the prison. Then she made a public plea aimed at stopping the kind of behavior by drivers that led to the crash that claimed her husband. “I ask this: If you still talk on your phone or text while driving, please put your phone down,” she said.